Ushering in the new year creatively!!! I was so positively surprised to be receiving a New Year's gift from Alaska. I think this was supposed to be for Christmas given the decor, but to me, I actually find it more exciting to receive this for the new year as it sparks a lot of excitement. The moment I saw this box, all I could think of were the recipes I'd do with all these products! 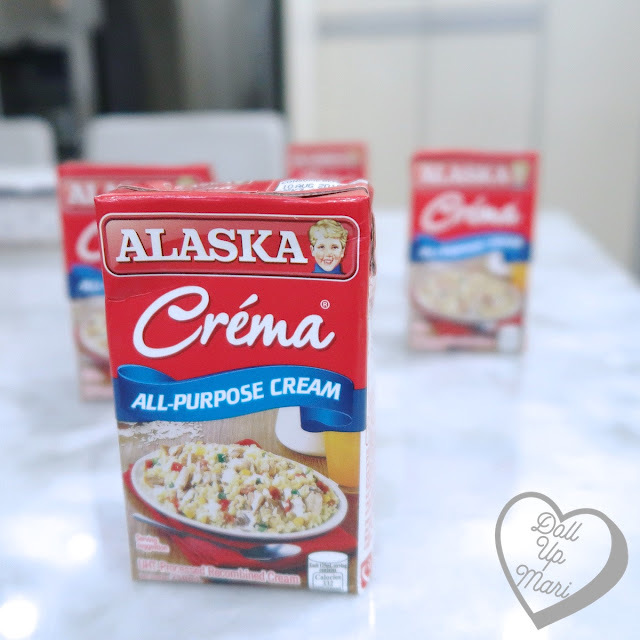 The possibilities are endless–– Evaporated milk to copy Coco milk tea, condensed milk for mom's top secret Buko Pandan, and cream for the next time I'll make truffle pasta. Most of the Christmas parties are over, so it just means there's more time to also explore new recipes and ideas in the kitchen. I'm sure I can't be the only one who dilutes condensed milk and drinks it! It's a childhood tradition. I haven't tried making pastillas ever, so maybe this is the time? 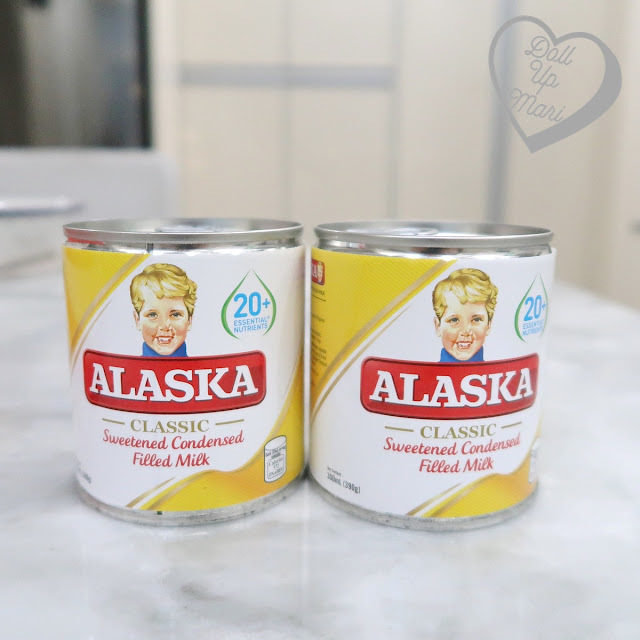 I heard that pastillas sounds easy to make as it's just milk powder and condensed milk and sugar (plus some other ingredients), but getting the consistency right is hard. To get it to that firm but chewy consistency is apparently hard, and that's why grandmothers go to great lengths to keep their recipes a secret passed down from generation to generation. My cholesterol still needs to be kept in check but I'm so excited to be making carbonara, mac and cheese (yes i will still add cream onto cheese), and of course truffle pasta with this. And yes, early stocks for the summer! Lotsa possibilities with iced beverages. I really need to find our automatic ice crusher because it's so hard to do it manually! But it's so exciting to make mais con hielo, buko pandan ice slushie, and simplified halo halo (I want to indulge right away so it needn't be complicated). I'm also eyeing making sopas as the rainy days approach. The interesting thing about Alaska? They have this whole website called the Red Kitchen Network and it's filled with all sorts of recipes we can try! I love it when Pinoy brands do recipe websites, because the ingredient lists are sane. It's hard to find a recipe online only for it to be asking for so many things that can only be found in the US or UK. 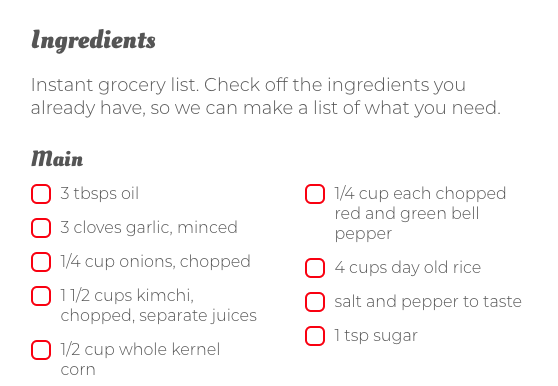 For example, this is their recipe for Cheesy Kimchi Volcano Rice. If you pay attention, everything is commonly found in most groceries. No rare Korean ingredients, no weird spices that can only be found in artisanal stores. 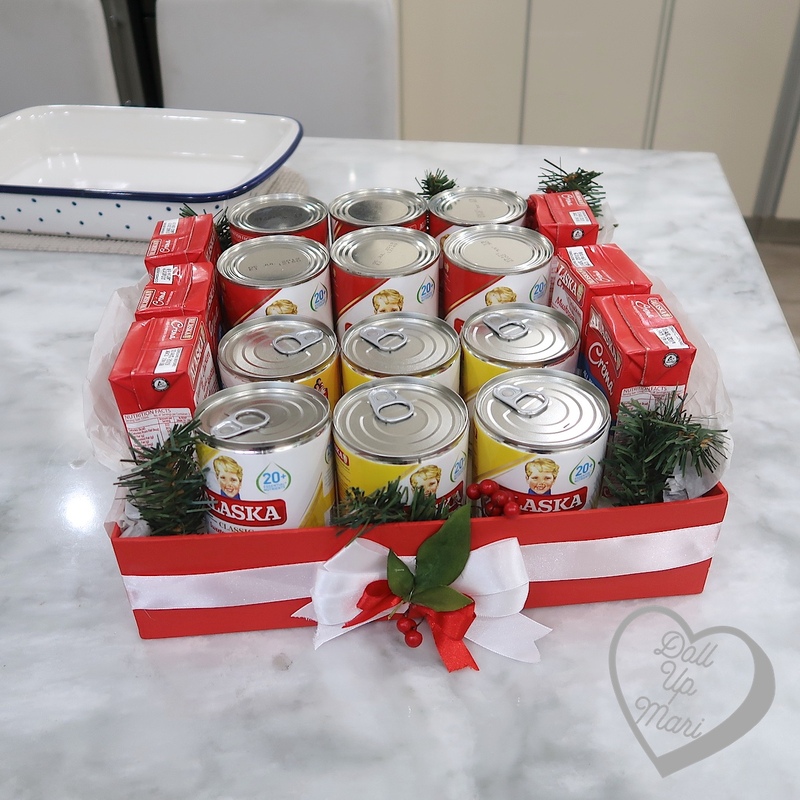 I've met a recipe maker for a big food conglomerate before, and indeed, he shared how much time and effort they put to making sure that a recipe is feasible in most Filipino homes with respect to access to ingredients. It's hard to make recipes that use common ingredients but make stellar results. It's also hard to make recipes as fool proof as possible so that success can be replicated every time in every home. But they find ways, and they're all curated at their site! Indeed, so many recipes, so little time. But I hope that like last year, I get to try out many recipes and get creative with them this year as well!